He has been active in the IP field for over 18 years. His doctoral work was conducted at the University of California, Los Angeles (UCLA), where his studies focused on brain mapping of the fruit fly Drosophila melanogaster and cell-adhesion molecule dynamics during embryonic neurogenesis. After graduation, he joined prominent international law firms where he honed his patent prosecution skills by drafting and prosecuting varied patents for local universities, start-up companies as well as mid- and large national and international corporations. In addition, Dr. Nassif also was involved in drafting clearance, infringement and patentability studies, as well as providing litigation support. 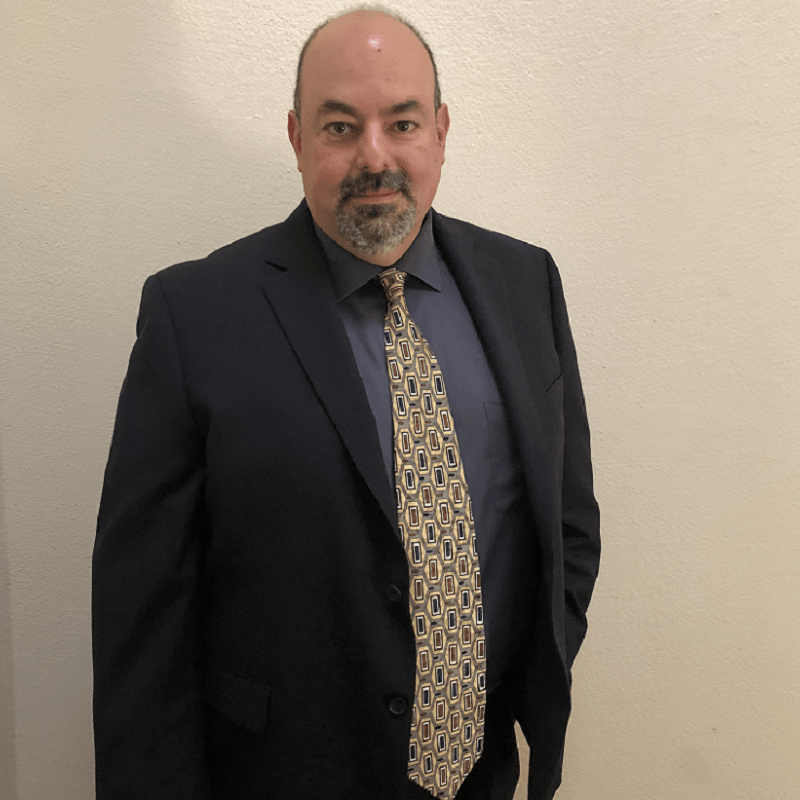 He also has corporate IP experience as well, serving for several years as in-house U.S. Patent Agent at a large a medical device/pharmaceutical company, where he was tasked with formulating patent strategy and prosecution/protection of a blockbuster asset.